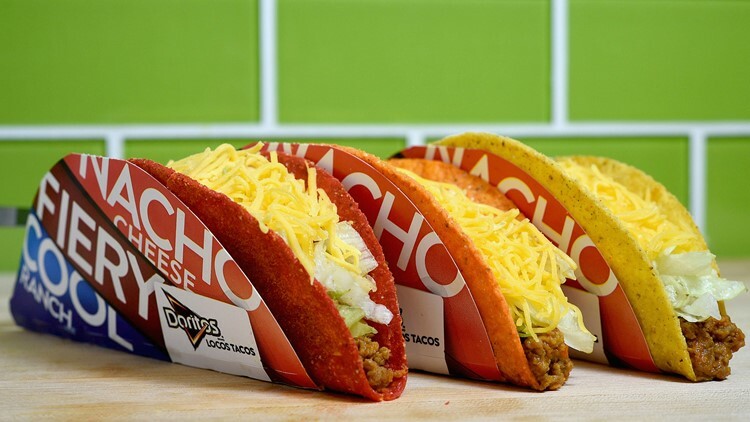 Taco Bell Doritos Locos Tacos. SAN ANTONIO — Taco Bell is giving away free tacos all day Thursday, August 30 in honor of Manu Ginobili Day, but you'll have to say a secret password when placing your order. Mention Manu Ginobili when you order your food to get one free crunchy taco in celebration of Ginobili's retirement after 16 years with the Spurs. The offer is valid at participating Taco Bell locations in the San Antonio area. The San Antonio Zoo is also offering discounted entry prices in honor of Manu Ginobili Day. They're offering a special admission rate of $5 for children and $7 for adults on Thursday, August 30.